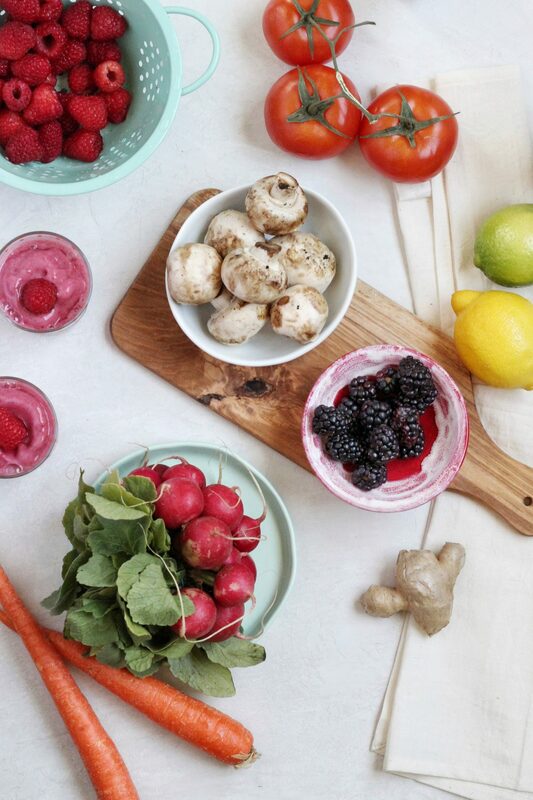 I tried Noom, the popular health and weight loss program, for 3 weeks. 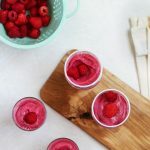 Read this post for an honest and thorough Noom review, and a delicious and refreshing Tropical Raspberry Smoothie from Noom! I collaborated with Noom for this post, but all opinions are my own. Weight loss programs are everywhere, and you certainly have your pick when it comes to them. There’s actually over 20,000 weight loss apps alone. But do they ever work for you? I mean, really work, long-term. Probably not. At least, not the programs that are focused on calorie counting or centered on the next big diet fad. I think by now we know that dieting just doesn’t work. But a healthy, balanced, and nutrition-focused lifestyle that is sustainable? Now that’s something I can get behind. That’s why Noom is different. 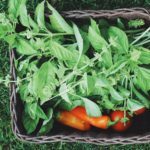 This Noom review will talk in detail about the why, how, and what, but the most important thing to note is that the Noom program is more of a lifestyle than a diet. I also feel like it’s more of a community. What I loved best about the Noom program is the support. 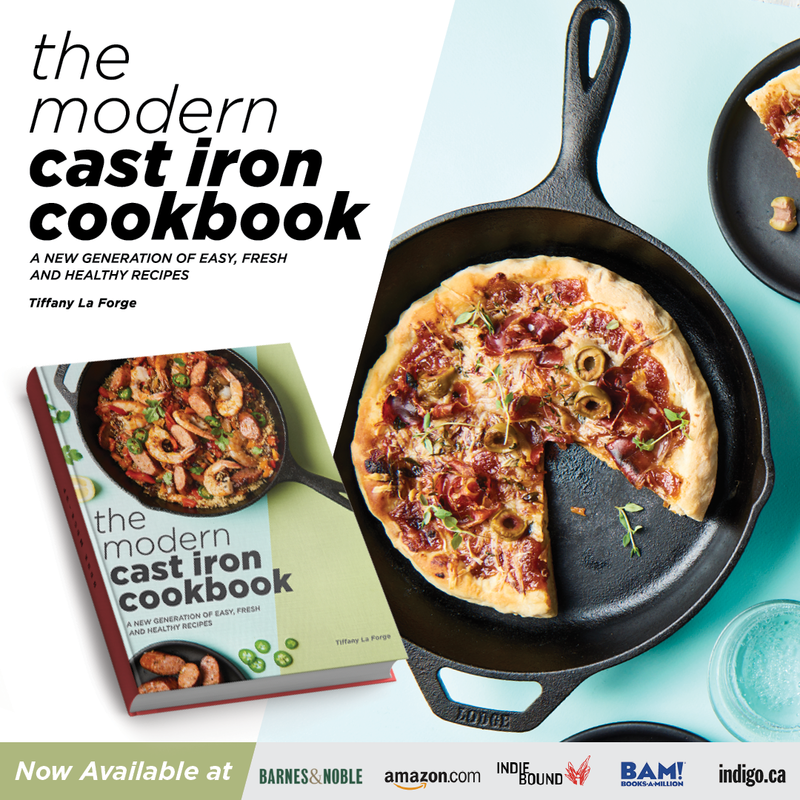 How many times do you download or buy a ‘Clean Eating Guide’ or a ‘4-Week Weight Loss Program’ and then you end up doing about 3 days of the program before giving up? I know that’s how I was. And there’s several factors why. First, most weight loss programs don’t teach you habits or lifestyle changes, but rather quick fixes. Second, most include drastic calorie reduction and food restrictions. It’s something you can do for a few weeks or a month, but usually not longer. Last, there’s no support. And support and community are very important things not to be overlooked, especially when it comes to a health program. Below, I’ll focus on a few key points of the program so that you can see if it’s the right choice for you. But first, let’s do a general breakdown about exactly what Noom is. Noom is a weight loss and health program that you access solely from a smartphone app. The program teaches mindful eating and the psychology behind healthier choices. It does not use calorie counting, but rates food on a color guide (more on that below). No foods are off-limits or ‘bad’ foods. While Noom is a program, it strives on providing support and accountability. 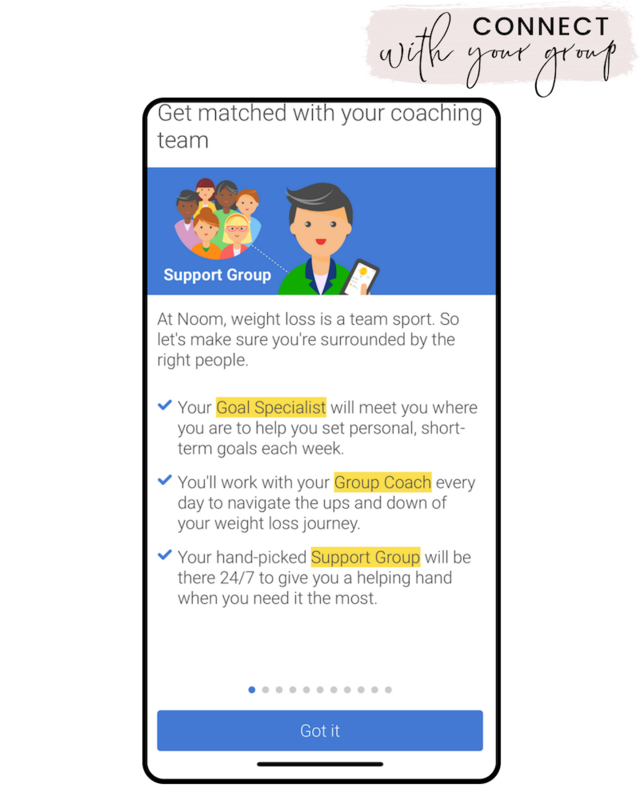 You are paired with a goal specialist (a real person that you talk to) and also become part of a support group with other people using Noom. – Noom has an estimated 45 million active users. – The average weight loss of a Noom user is 18 pounds in 16 weeks and the program is scientifically proven to help you lose weight. – Noom requires just ten minutes a day to be spent in the app. 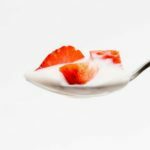 – Noom offers a 14 day trial, and after that the program costs up to $59/month or $199/year, with tiered prices in-between. 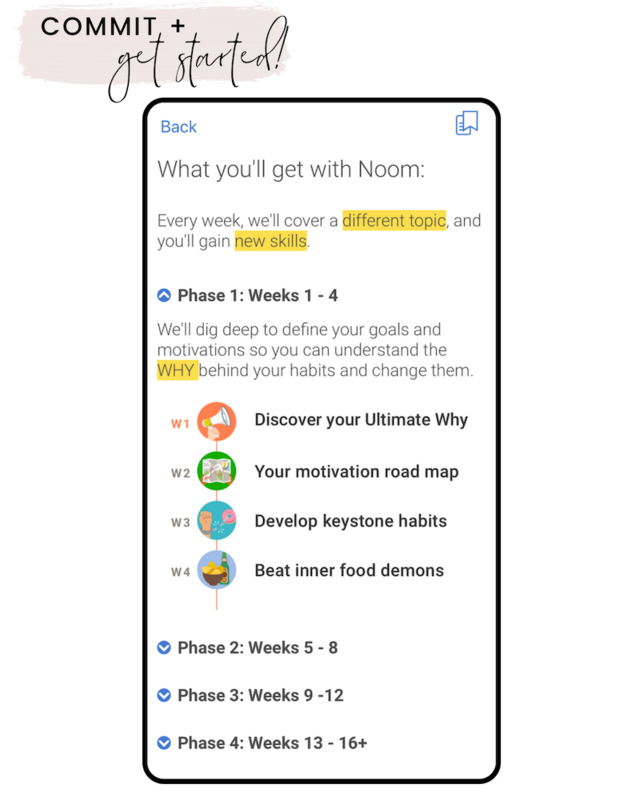 – In the Noom program, you can log your meals, fitness, and goals, in addition to connect directly with your coach and group. 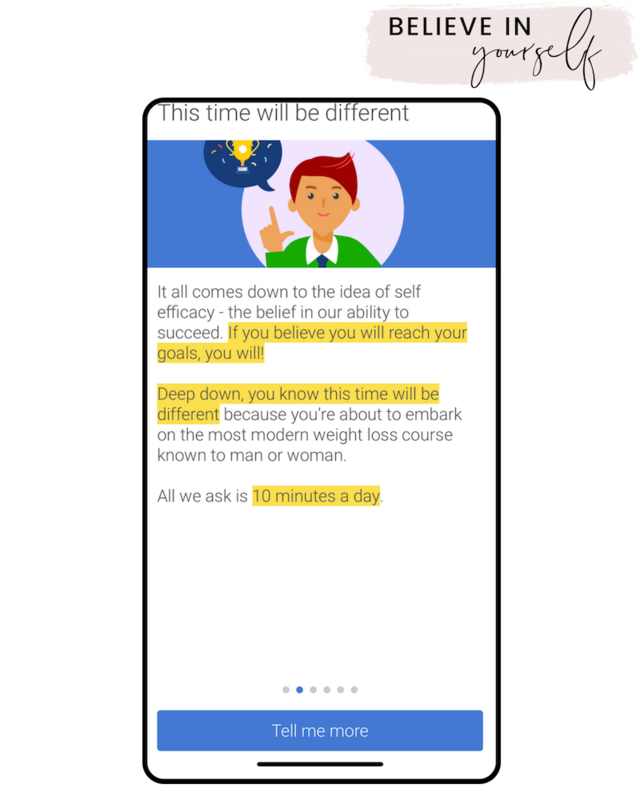 You will also take daily (short) lessons and quizzes and have access to Noom recipes. The Noom program is simple and easy to follow. The program is laid out into four phases. Each of these phases will accomplish a goal, such as discovering your ‘Ultimate Why’ or beating inner food demons. Getting started with Noom is easy. The app is designed well and has everything you need in one place. Using the app menu will take you to everything you need: your messages, food log, and daily to-do list. What I like about Noom is that it really advocates more than just weight loss. 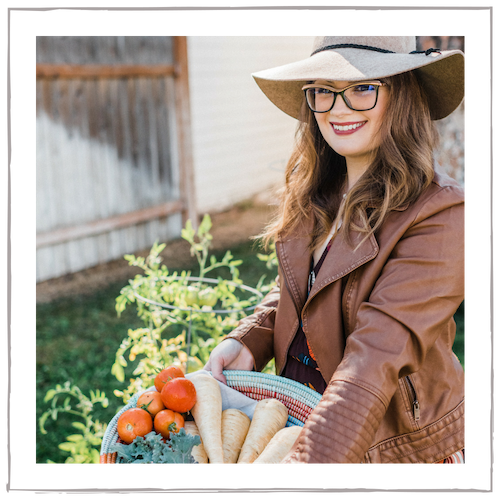 Self-care, confidence, and the psychological aspects of weight loss and building healthy habits is prominent in this program. The first, and most important step, is to believe in yourself. Noom (or any program/diet/plan/support group) is only giving you the tools you need, but you must be able to commit and believe in your ability to succeed. 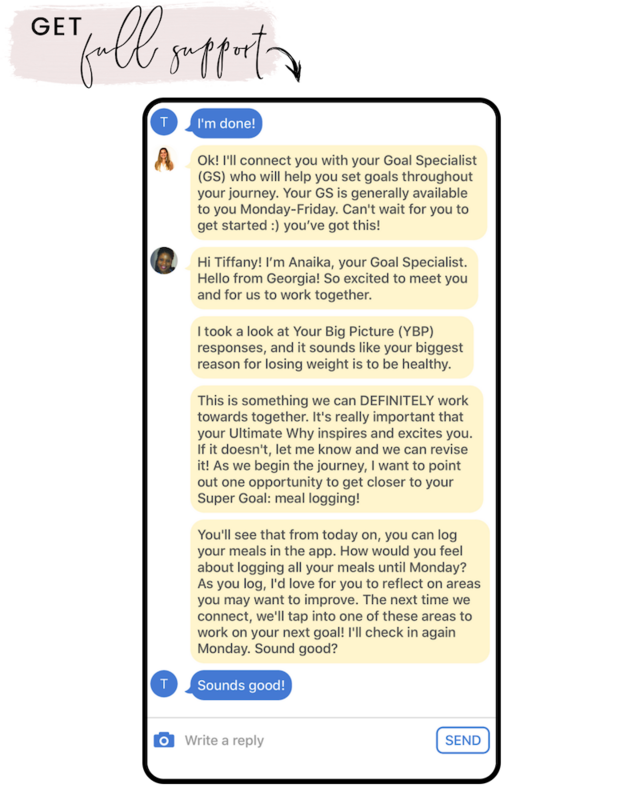 As mentioned before, Noom offers a goal specialist that you check in with via the app. Your Noom specialist (a real person) is there to help support you along your journey. Another thing a Noom specialist does is provide you with accountability. You can create a ‘danger zone’ in the app, which is a trigger that notifies your coach you need a little extra support or gentle push. My danger zone was if I hadn’t opened the app for a day. I like that you get texts from your specialist as a check-in, which feels a lot more personal than getting just an app notification. 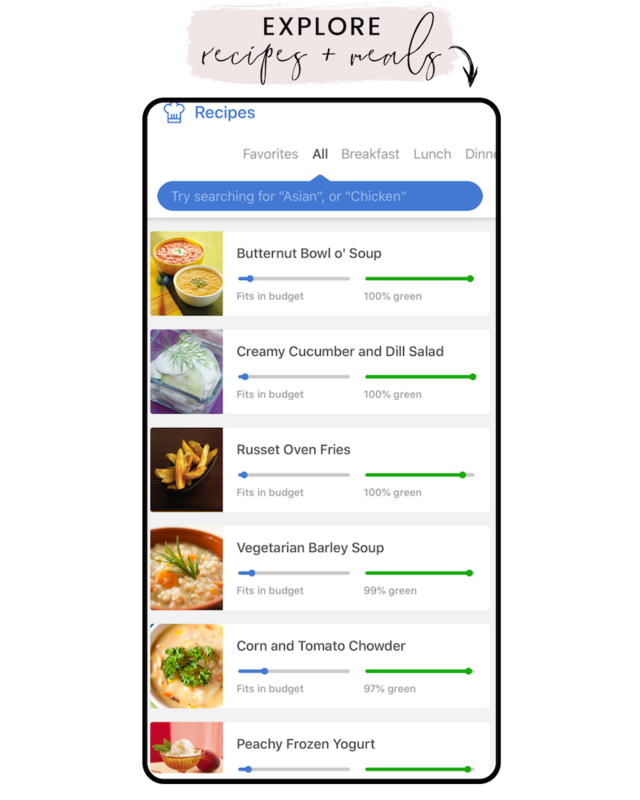 Noom doesn’t calorie count, but rates food based on a color system. Foods can be green, yellow, or red. Red foods don’t automatically mean bad. But Noom strives for eating as many green foods as possible, which are water-rich foods lowest in caloric density. 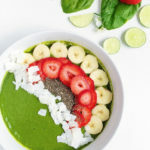 Examples of Noom green foods include fruits, vegetables, brown rice, oatmeal, sweet potatoes, non-fat Greek yogurt, and egg whites. Noom yellow foods include chicken, lean meats, salmon, avocados, and olives. Red foods are oils, bacon, nuts, fried foods, cheeses, wine, and sweets. Besides your goal specialist, you have the full support of a group. Your group is chosen for you, and includes other Noom users who are in similar parts of their journey as you are. With Noom, you have daily support, whether it’s a specialist or your group. Lastly, Noom provides recipes for inspiration and for sticking to your goals. I tried a few of them, and really liked them. 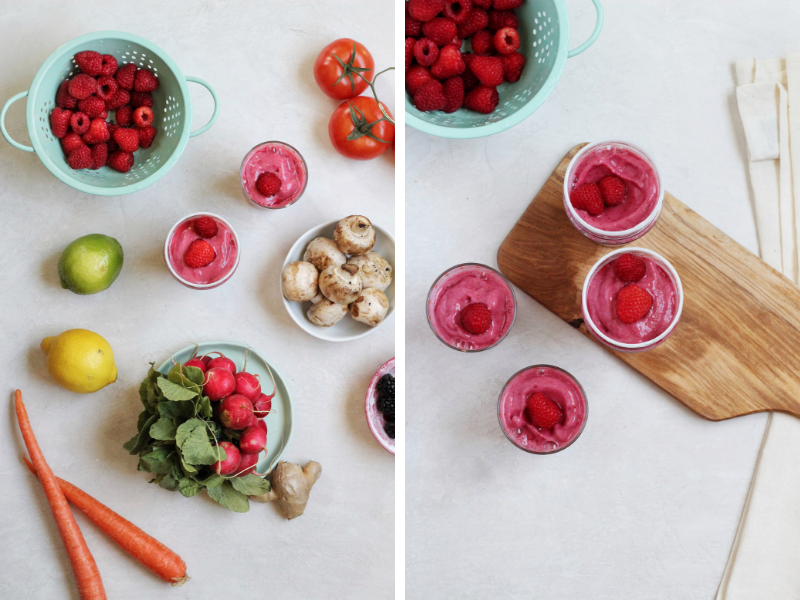 I’m including their Tropical Raspberry Smoothie recipe below! 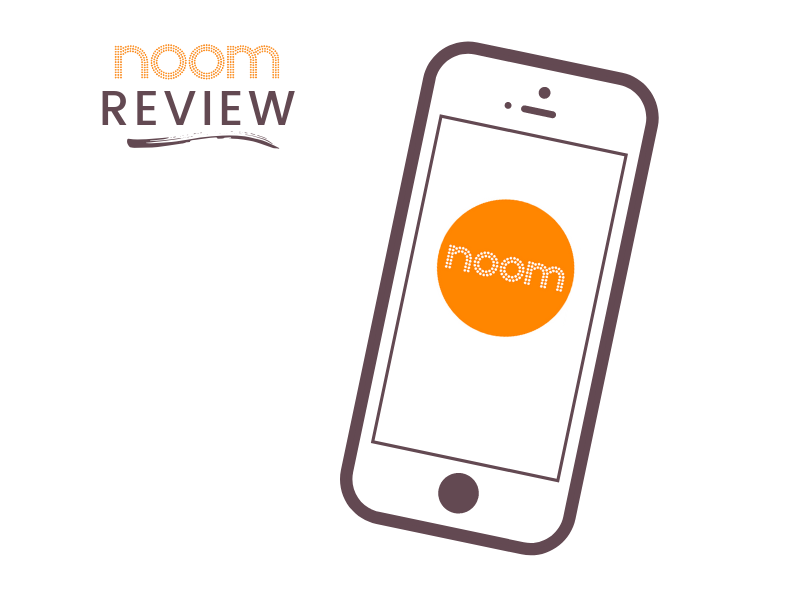 I hope that you found this Noom review helpful and informative! Let me know if you decide to give the program a try, and how it works for you. Don’t forget about the 14-day trial. This post was brought to you in collaboration with Noom, but all opinions are my own. 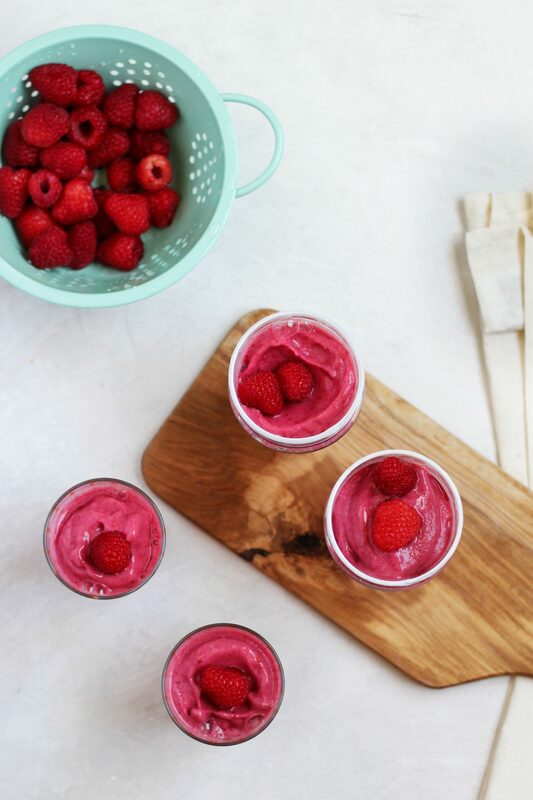 This refreshing and delicious Tropical Raspberry Smoothie is healthy and easy to make! 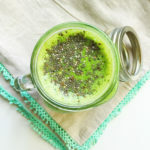 Blend all ingredients in a high-speed blender until smooth. Add ice, if desired. Adjust sweetness to taste. You may need more or less sweetener depending on the tartness of the berries. Love the idea of mindful eating! Can’t wait to check Noom out! I”ve come across Noom on many social platform but was not too sure how good it is. I guess no calorie counting is what most people look for. I’ll have to check it out. Love the smoothie.. healthy and filling. I can say it is the right app for me. I love how the program goes. I will have to try this out now. i have not tried weight loss program yet. noom looks quite interesting and promising. shall definitely check it out! I’ve never heard of this app before! I’m definitely going to check it out. Wow, so many users and I am just hearing out this app, today! Sounds like a great concept; I will have to check this out! Sounds like an amazing app. Would love to give it a try! This is the perfect app I can recommend to my daughter. She needs to lose some weight. Having a 9-5 job in a corporate office has been a factor for the excess weight – bad food choices, sitting on an office chair for long periods, no other exercise program, etc. etc. I hope she finds this app useful! 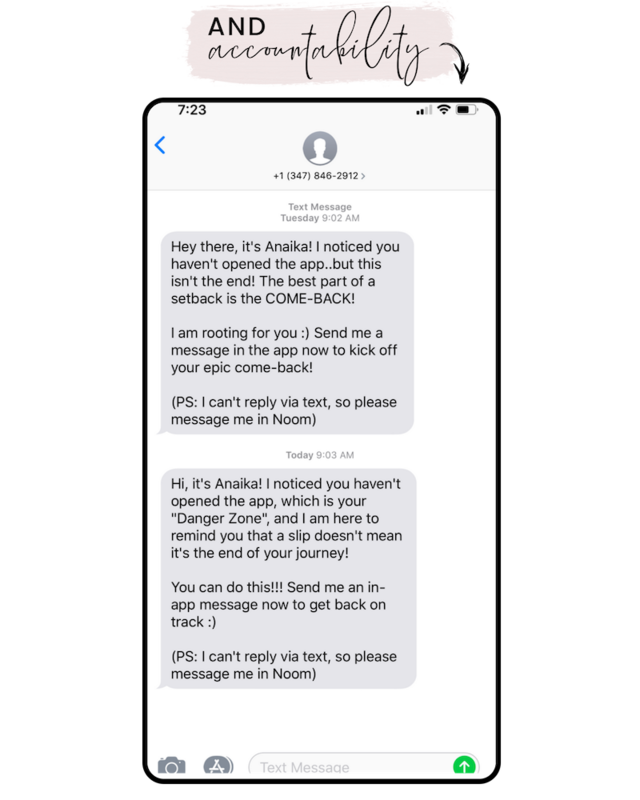 This is the first time I heard about Noom. It sounds very interesting. Great recipe btw! Love it! 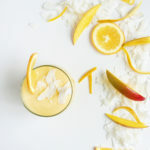 That is one refreshing and delicious looking smoothie! I might have to look more into this app. Noom sounds awesome. I’ve never heard of the Noom app before, but it sounds amazing! Also, your tropical raspberry smoothie sounds absolutely divine. I can’t wait to try it out myself tomorrow for breakfast. This app can be a great one for people who are desperately trying to lose weight, but are led astray by one or several weight loss apps you mentioned. Sounds like an awesome app. That is an excellent smoothie! Noom sounds a great program with all the benefits attached. The 14 day trial period is an opportunity to test it out which is great. What an awesome app! I’ve never head of it until now. And that smoothie looks DELISH! Thanks for sharing! Ohh that smoothie looks delicious! I need to check this NOOM it might work on me for my diet monitoring. I just love Noom ! 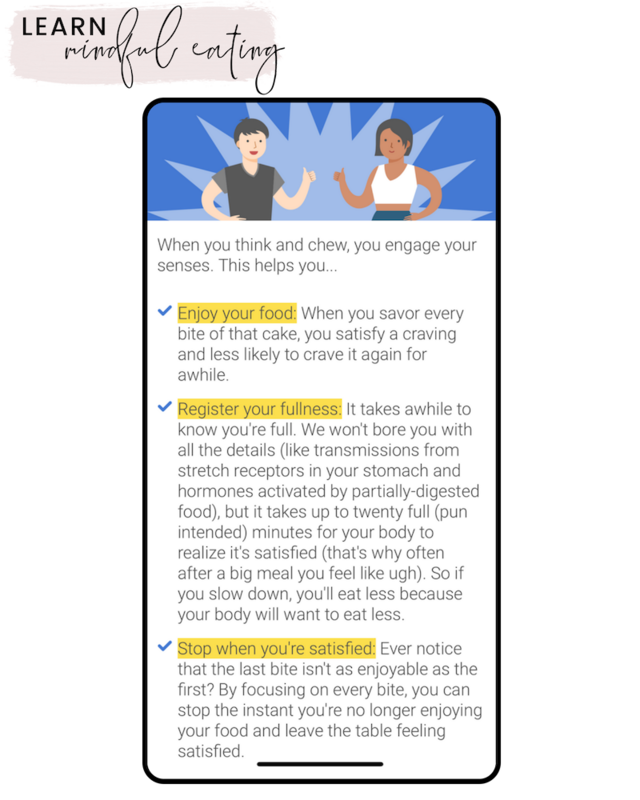 It is personalised , helps me understand my eating behaviour and no food is off limits so I do not end up craving about that food . Focusing on lifestyle is so important for the long term – you need to create habits that are sustainable. Love all the additional support offered. This recipe looks DELICIOUS btw!